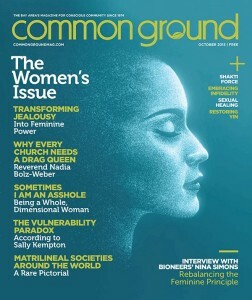 Common Ground Magazine just published my first-ever article in a national magazine! There’s more, of course…. click here to read the whole article. I’d love to know what you think of it… share your thoughts at the bottom of this page.